What to learn for Selenium Testing? 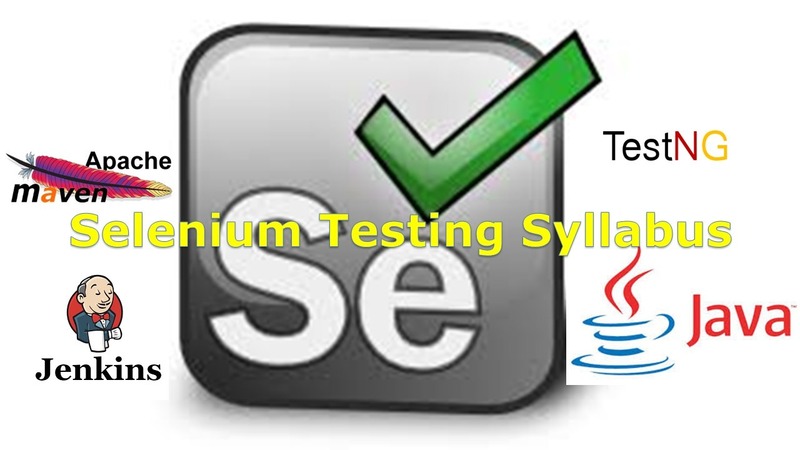 Select Selenium Tool/s, Programming Language to write Test Scripts and TestNG Framework as Test Runner. Selenium IDE is a Record and Playback tool, no programming support and it is prototype tool, not suitable for complex Test Design, so eliminate Selenium IDE, next Selenium RC is out dated, next Selenium Grid, It is only for Test Execution/Parallel Testing and doesn’t support Test Design, so now we have only one tool for creating and executing Test cases, that is Selenium WebDriver. Selenium WebDriver supports Java, C#.NET, Python, Perl, Ruby and PHP, nowadays most of Selenium Testers are choosing Java, so selcet Java for Selenium. Testing Framework Selection depends on Programming platform, we we select Java as programming platform, then supported Framework is either JUnit or TestNG, select TestNG Framework for selenium as Test Runner. Note: Jenkins is an open-source Continuous Integration (CI) server, which automates the build and deploy process of your web applications. By running your Selenium test suite in Jenkins, you also automate testing as part of the build process. Maven is an Open Source build automation tool, It is used to setup Selenium Environment easily and maintenance of Test environment also easy.